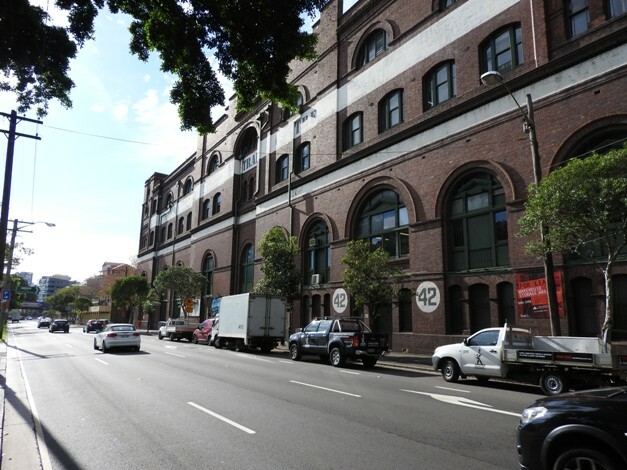 320sqm of storage space available in the Ultimo Trade Centre. The space is dry and secure with natural light and vehicle access. The Ultimo Trade Centre has an on-site building manager and fork lift hire available. The centre also has container access and an abundance of loading areas. 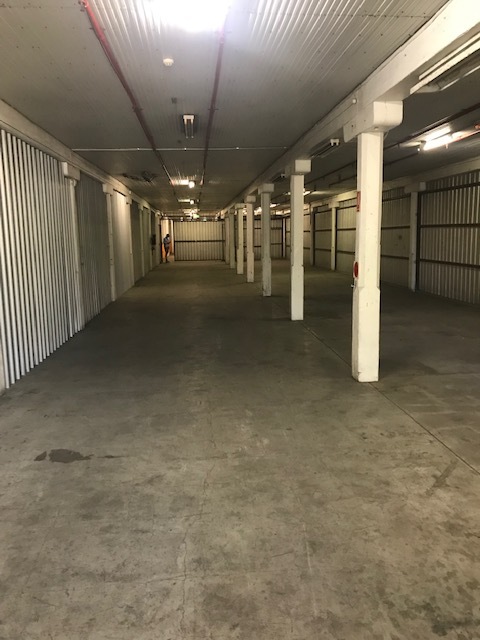 Great for a company needing storage or a distibution outlet in close proximity to the Sydney CBD. Call or email for more details or to inspect the area. A number of other areas are also available. 30sqm-1000sqm.